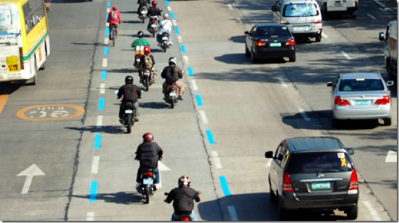 Motorcycle Lanes in EDSA rules and guidelines of implementation, violation, fees and penalties – Where is Tolentino? But let us see first what makes up these violations because first and foremost, if we just look deeper into where the real problem lies, we’ll find out in our conscience that the lack of discipline lies in the shortcomings of both the LTO rules and laws in the street and in the implementation of these said rules. Eventually, we will see that apart from the lack of fangs for the traffic enforcers, these fellows were the ones first hand committing crimes against their own rules to implement on the street and to motorists. 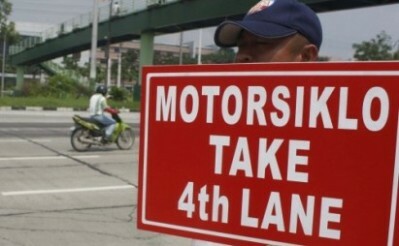 Drivers of motorcycles were being neglected as part of the population of motorists. Enforcers usually let them go even if they have committed a violation. They were being neglected with respect to strict implementation of rules and laws of traffic. Furthermore, contributing to the ever worsening traffic congestion and lack of discipline while driving in the street. The authorities prefer to take kick backs or “kotong” rather than talk with motorists and remind them or instruct them what violations they are committing and what possible penalties they are to face or worse what they have committed. All these and more as we all know but refuse to truly understand how come. Traffic enforcers forget the fact that to ease out the traffic congestion, they don’t just need patience and basic traffic handling knowledge not to simply implement their rules and do their duty but also to have and use their guts to implement them regardless of who they are to face in their daily lives as “enforcers”. Getting back to the point. I have written below a few facts taken from other concerned citizens of the Philippines and bloggers who believe that everything else will begin with the laws and rules of the street and the enforcers taking them seriously by implementation regarding motorcycle lanes implementation, violation, fees and penalties. 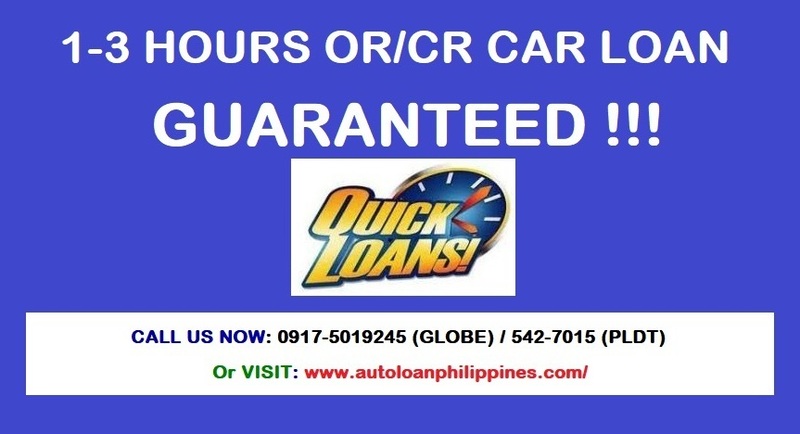 Bakit unfair?.. Hinuhuli ang mga motorcycle kapag wala sa motorcycle lane pero bakit di rin hulihin ang mga ibang sasakyan na ginagamit ang motorcycle lane para mas safe ang motorcycle at maiwasang gitgitin at agawan ng linya ng mga balasubas na four-wheel vehicle, lalo na ang mga bus? Is there any updates regarding this topic?